Gluten free banana bread – moist, rich, and only as sweet as you want it! Bake the version of the Sugar Optional recipe that suits your own family. For a variety of reasons I have not posted desserts or baked goods here for a while. Primarily, I no longer cook for just myself and Rich, but for the parents. 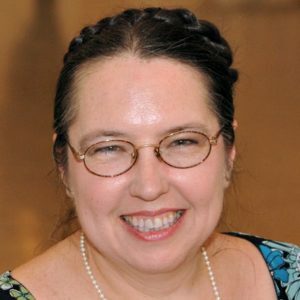 Inhabited Kitchen recipes have always been unsweetened, or sweetened only with fruit, because that is what I need to eat, but that’s not what the parents are looking for… They prefer the more typical commercial cookies and cakes. Sometimes, though, they may benefit from a somewhat lower sugar version of a dessert they like (blood sugar is a concern, here) and sometimes it will make sense for me to make something with a little more nutrition – or that is just simply easier for them to eat, or more to their taste. It will all be gluten free, of course . I really need to give them the bread they are used to, but I won’t have wheat flour in my kitchen – it gets into everything! 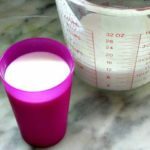 At the same time, I’ve had trouble finding some of the kinds of flour I used to use… and between one thing and another, I have had to do more experimenting. I do know that more people are interested in gluten free desserts that are typically sweet, so if I come up with something I think is particularly good, I will share it. The first recipe, the one I’ve made for several months, now, is banana bread. They bought banana bread they enjoyed from a local store – but it was astonishingly expensive and even more astonishingly sweet! It literally had more sugar than flour, not counting the bananas, so they had already been considering cutting down on it. Well, bananas are quite sweet to begin with – especially the overripe ones that work best in this recipe! So I decided to play with, first, a no added sugar version. And I decided to use part almond flour, which I had not previously baked with, for flavor, protein, and texture. 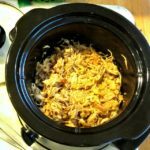 Once I had a recipe that worked well, and I could eat freely (and wanted to!) I played with adding sugar (and other sweeteners!) to make it more appealing to those not avoiding sugar. I present you the Sugar Optional Banana Bread. You can make it a Sugarfree Banana Bread (and I periodically do – the parents still eat it and like it, though they are more enthusiastic about other versions… and I enjoy it!) But I have found you can also add small, varying amounts of sugar without affecting the way the bread bakes – I add a little for them, added a little more when they asked me to make a loaf for a neighbor who’d done them a favor… it all works. Now, a note about flour. I apologize for using four kinds of flour in this recipe… but each one has a purpose. First, make sure you have almond flour, not almond meal – the finer the better. It adds flavor, body, and protein – I really enjoy using it here, it gives a much more interesting loaf than all grain flour does. Then, don’t skip the teff. I use either it or raw buckwheat for this sort of thing, because both buckwheat and teff add a viscous quality to the batter that helps a quickbread rise. (I’ll spare you my Buckwheat Rant for the time being – but the flour I had used has changed, and while it works, it’s not quite what it was… ) Besides, teff adds a flavor that goes beautifully in a spice bread or cake. If you can’t get your hands on teff flour, use buckwheat, but this does improve the flavor. As does sorghum – of all the gluten free flours it tastes the most like wheat, and gives baked goods a more familiar flavor. 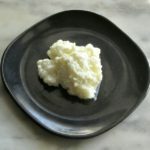 Finally – I developed the recipe with millet flour, but I’m having a remarkably difficult time finding it in Raleigh, so I switched to brown rice flour, and in this recipe it works perfectly well. Use whichever you prefer. 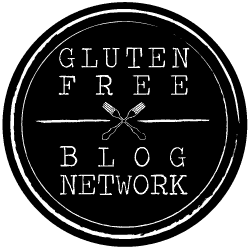 It is entirely possible that your favorite gluten free flour blend would also work, and probable that wheat flour would, though keep the almond flour whatever you do, and as I said you would lose some flavor if you skip even that small amount of teff. Start with three very ripe bananas. 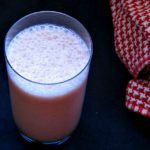 You need them to be ripe to the point of softness because when you beat them they will break down – they provide the liquid, as well as the sweetness and flavor in this recipe. If you have a stand mixer, use the paddle. (If you do not, I will add a note below. I have done most of my baking without one, most of my life – it’s not a problem.) Beat them for a couple of minutes until the bananas break down. While that happens, measure your dry ingredients into a bowl. I measure flour by weight, but I do use a measuring spoon for leavening and spices, because many American cooking scales are only accurate to five grams. I did not use any added sugar in the banana bread I made for this post – if you want to, you can add twenty five to fifty grams with the other dry ingredients. (I have not tried more than that, and do not know how it would affect the baking – fifty grams is roughly a quarter of a cup.) Use a whisk to mix the dry ingredients well. Now add the eggs and vanilla to your bananas, and beat some more, until well blended. Then, with the mixer still running, add the flour mixture slowly, until it is well incorporated. If you do not have a stand mixer, or indeed any electric mixer, you can certainly still make this. 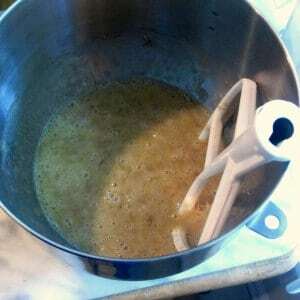 I never had a mixer until after an injury to my wrist started to limit my cooking… I grudged the space in my small kitchen! Use a potato masher to mash the bananas until they come apart, then beat the eggs before adding them, and beat the banana/egg/vanilla mixture with a whisk. Use a silicone spatula to beat in the flour, scraping down the side of the bowl, and you have it. If you have noticed that there is no liquid – that is because the bananas are wet enough. If you have noticed that there is no added oil or butter, that’s because the almond flour includes enough natural oil. The bread is quite moist. If you want to make Banana Nut Bread, stir in half a cup of chopped walnuts right before pouring the batter into the pan. I do that if I’m making it for anyone outside the household – loudly billing it as Banana Nut Bread lowers the chance of anyone with a nut allergy eating it by mistake. The recipe is gluten free. It can be either added sugar free or low(er) sugar (low as compared to other recipes for the same food.) There is natural sugar from the bananas – diabetics will need to determine for themselves whether or not it fits into their diet. The bread is soft, and should not bother someone with chewing problems. It is moist and tender as bread or cake goes, but… My family member with minor swallowing issues has no problems with it, but it may give trouble to someone with more serious difficulty. 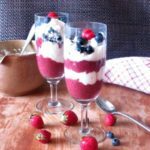 It is a relatively sweet treat – a dessert – that does have nutritional value from the almond flour and fruit, and may appeal to someone with little appetite who enjoys sweets. 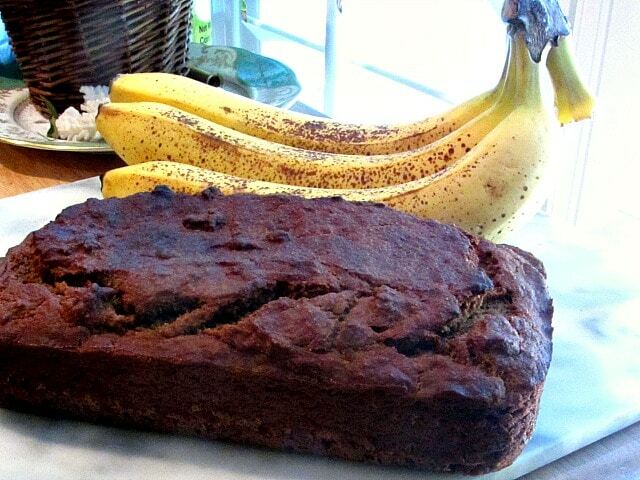 Gluten free banana bread - moist, rich, and only as sweet as you want it! Bake he version of the Sugar Optional recipe that suits your own family. 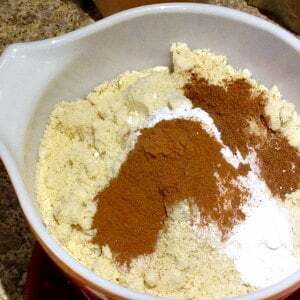 Combine dry ingredients in a bowl, and whisk to mix well. Add eggs and vanilla to bananas, and beat on high for a minute. Lower the speed, and add the dry ingredients, beating until mixed well. Hubby loves banana bread, I do not. So, every month I cave in and make him a loaf. The funny thing is I try a different recipe each time. So this month, I'll be trying your recipe! I'm sure he's going to love it!! 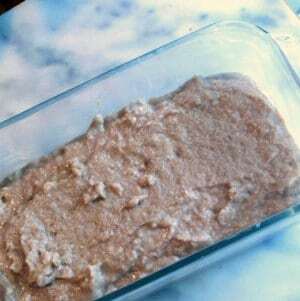 Nice recipe.could you please tell me what is sorghum flour? Never heard of it before. 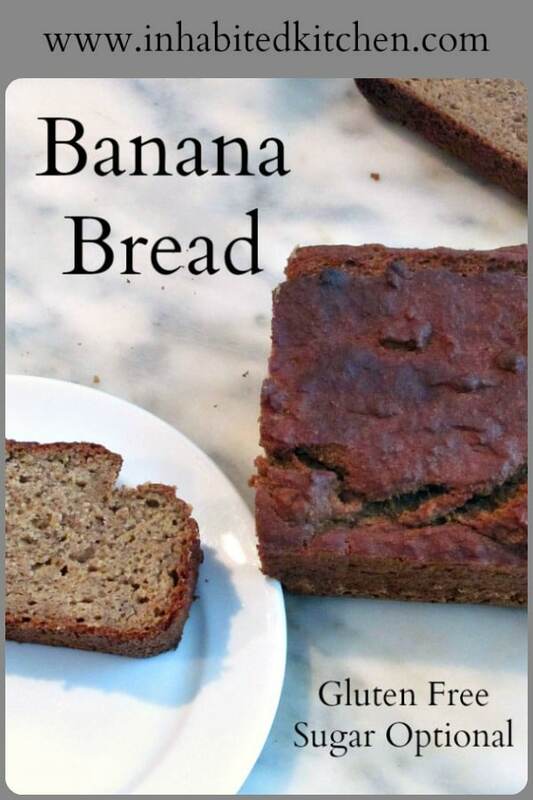 My family loved banana bread and this is gluten free too. I wish to try this one. The BEST way to use up bananas that are past their prime. This is one of my favorites and I can't wait to try yours! 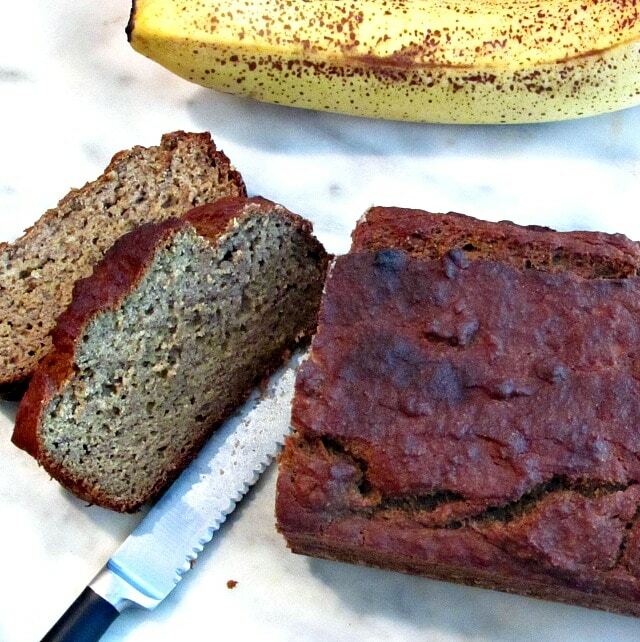 I have never made gluten free banana bread but this looks so good and moist! Next time my friends who have an intolerance to gluten come over, I will be sure to try this! I keep a bunch of brown bananas in my freezer just in case the craving hits me. I like that this version is lower in sugar. Most banana breads are more like banana cake with the amount of sugar they include. Banana bread is one of my favorite easy breakfasts! I love that this is a less sweet version because I also hate starting my day with a super sugary meal. This is something my daughter and I can enjoy together! I love how little sugar this recipe requires! I like my banana bread on the less sweet side so this would be the perfect recipe for me! I love the option you give for making this sugar free. Ripe bananas are sweet enough as you say. Plus this looks like the perfect start to the day. Quite a nutritious and filling start, if I may add! Everyone needs a great banana bread recipe! We alway wind up with a few too many ripe bananas, we just can't seem to eat a bunch fast enough. Gluten free and sugar optional?! I am going to the grocery store now to get some bananas! Can't wait to make this!! My nana used to make the best banana bread and to this day it's still my num er one quick bread to make. I love baking with my mom and we'll have to try this one soon! There is nothing like banana bread! I love the optional sugar, I could always go for a little less sugar in my diet.